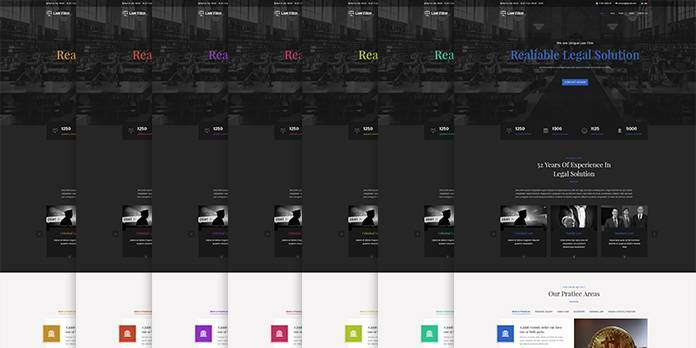 The template supports 7 theme color by default: default, red, blue, cyan, green, pink and purple. 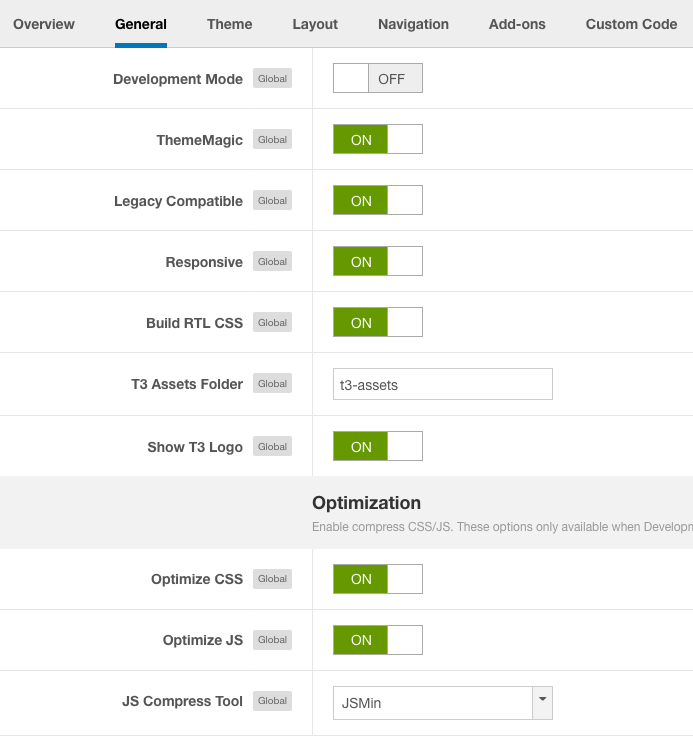 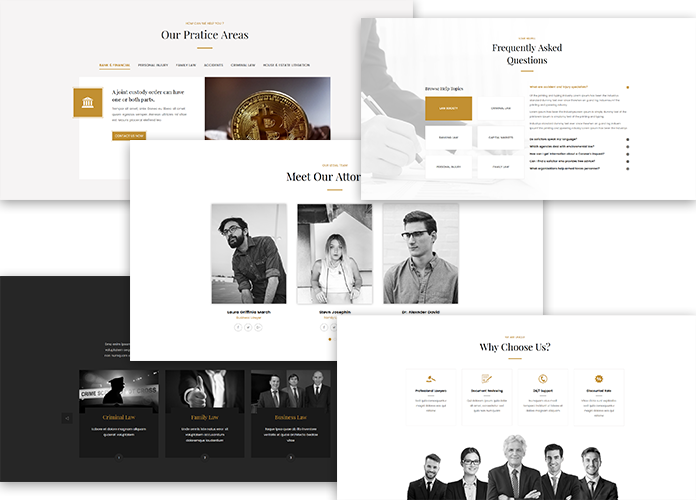 You can switch to any theme in the theme setting within just 1 click..
JA ACM Module is advanced custom HTML module to build content block based on pre-defined parameters and styles to help user update content with ease, no HTML knowledge required. 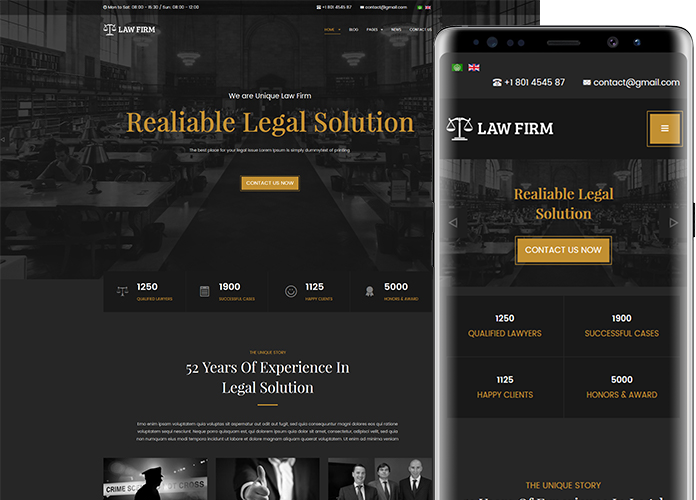 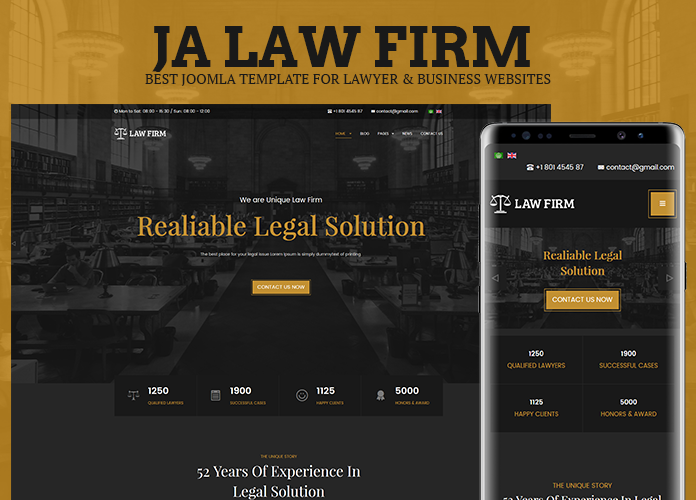 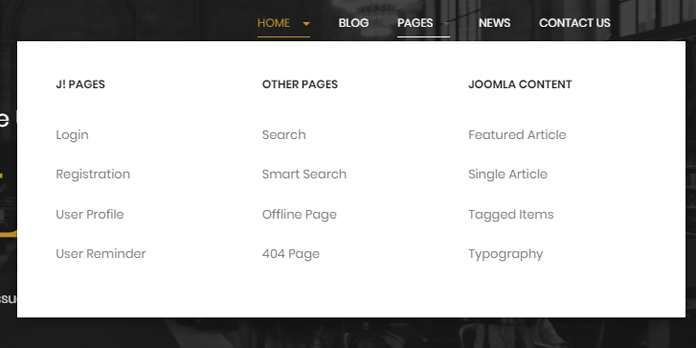 The lawyer and business Joomla template comes with special customized styles for all Joomla default pages. 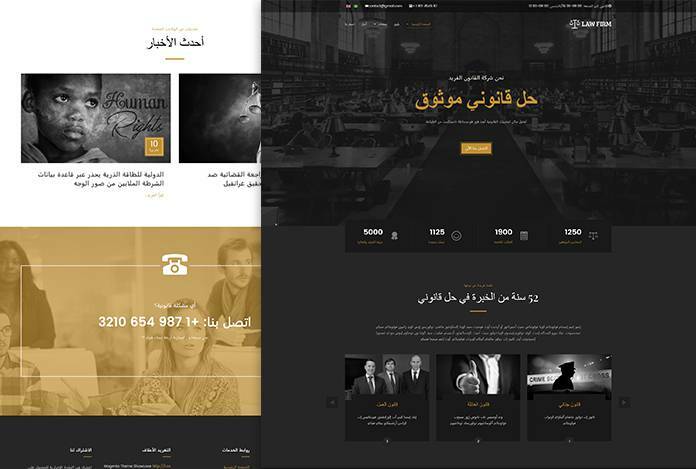 JA Law Firm supports right to left languages that allows you build website in special languages: Arab, Persian, etc.